Hello friends and followers. 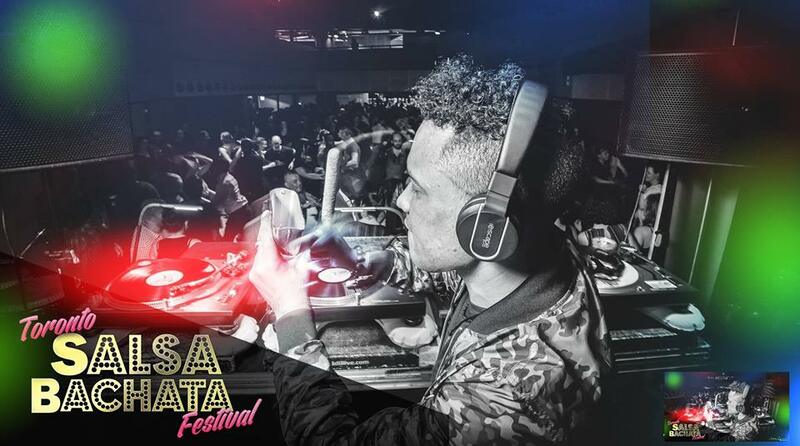 As you know, La Candela Salsa Con Soul is getting bigger and stronger with every edition. 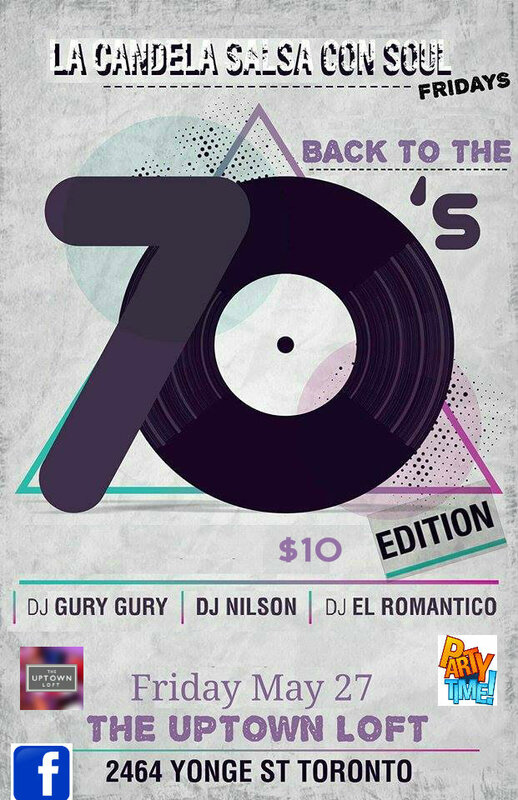 On May 27 we would like to ask you to dress from the 70s era for a fun night full of joy and great music from 3 of Torontos top Salsa DJS: DJ Gury Gury, El Romantico and DJ Nilson. Salsa at the most luxury and elegant salsa venue in town: THE UPTOWN LOFT #2464 Yonge St Toronto. NOW WITH AIR Conditioner. Easy access to get to Uptown Loft: 2 blocks North of Eglinton subway station and 24 hour parking access for drivers.